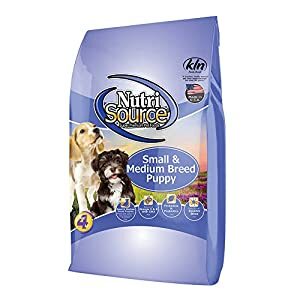 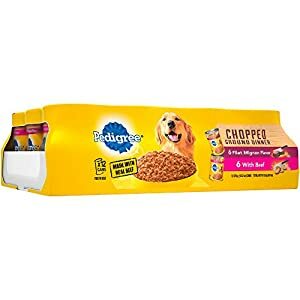 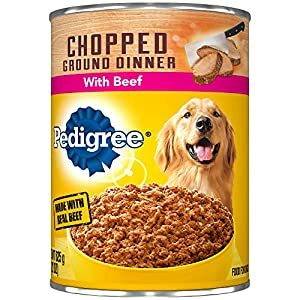 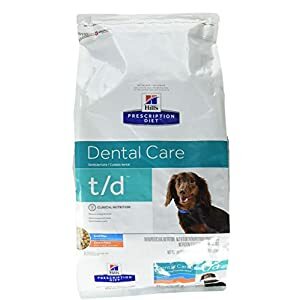 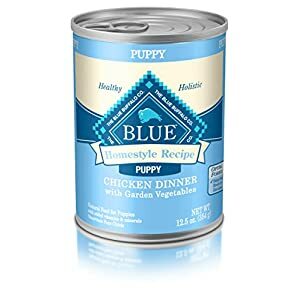 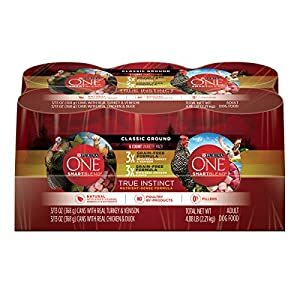 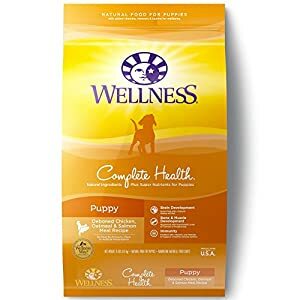 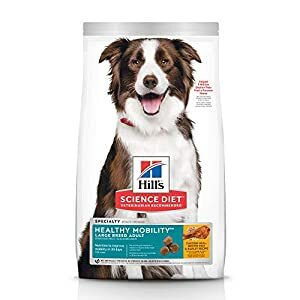 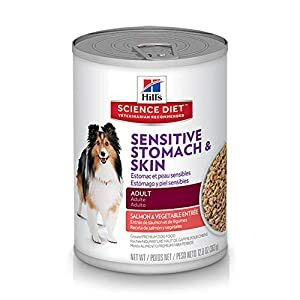 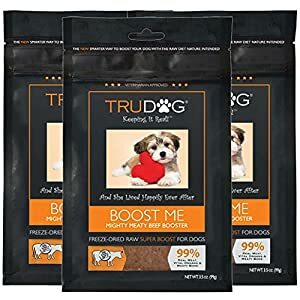 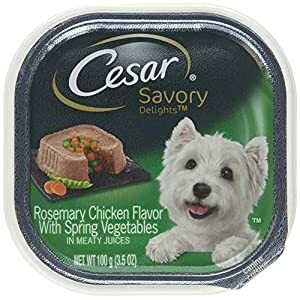 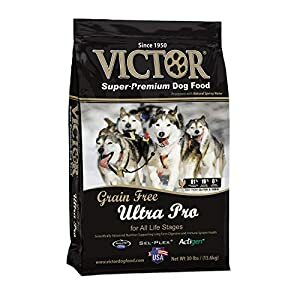 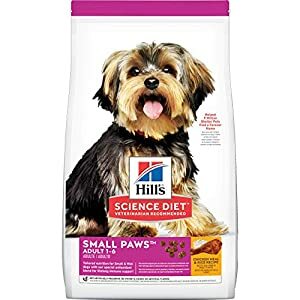 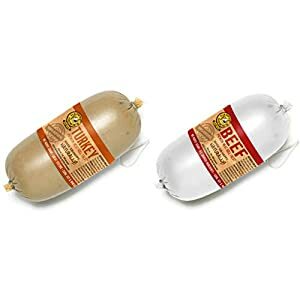 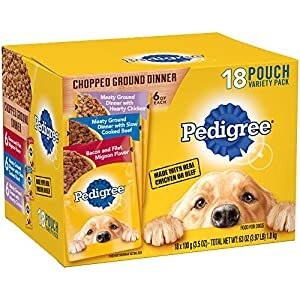 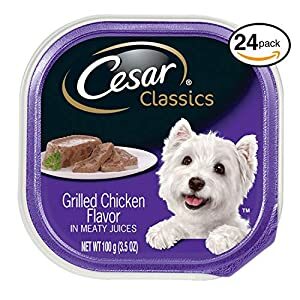 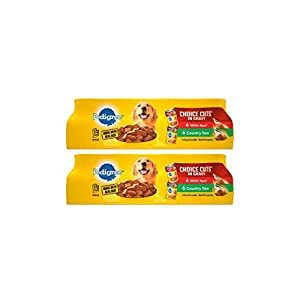 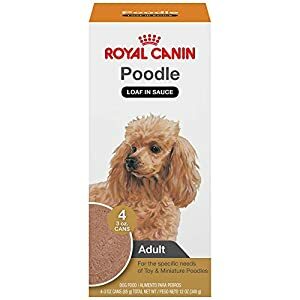 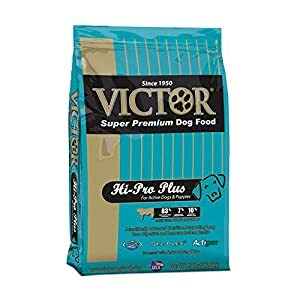 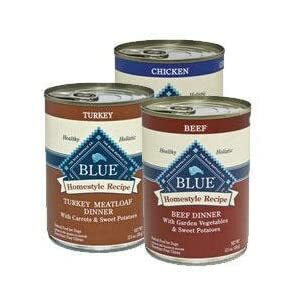 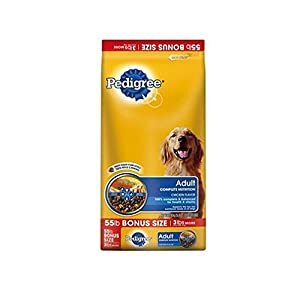 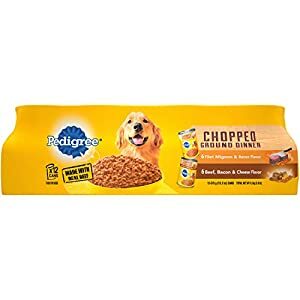 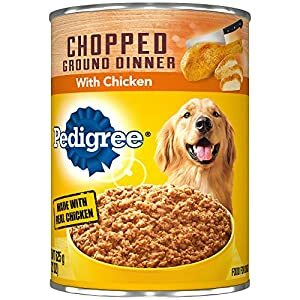 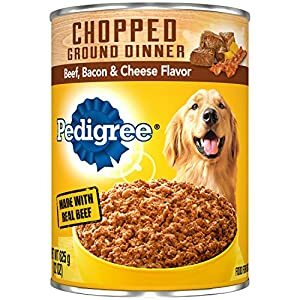 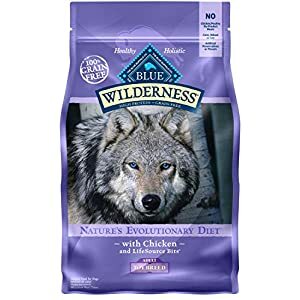 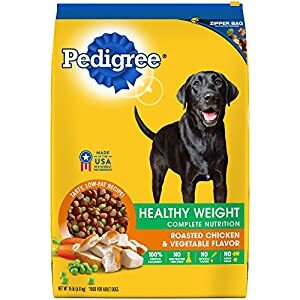 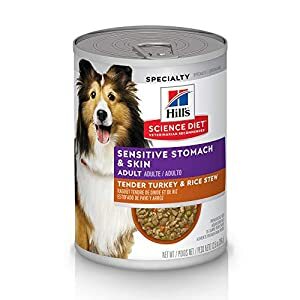 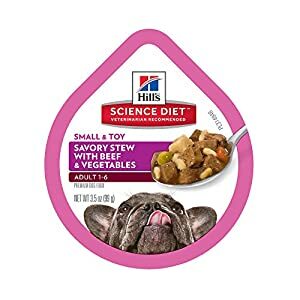 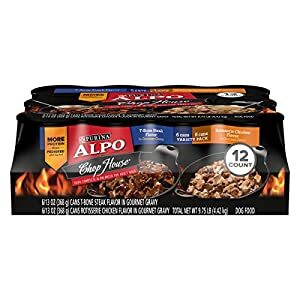 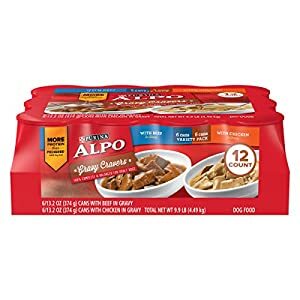 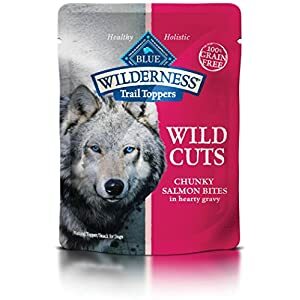 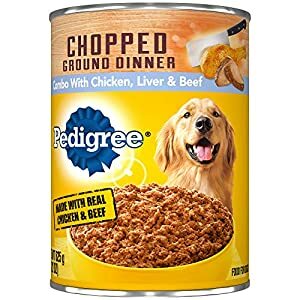 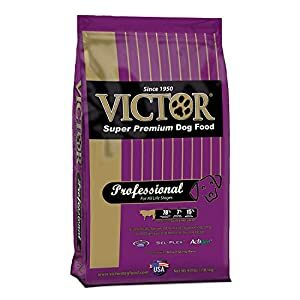 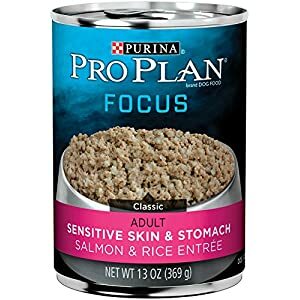 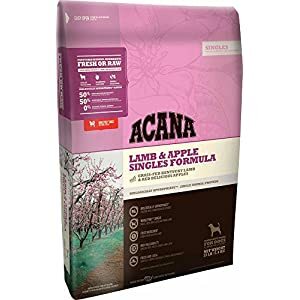 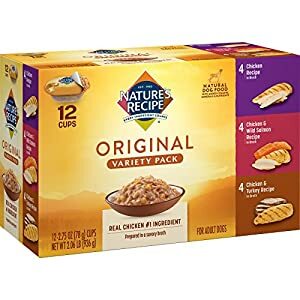 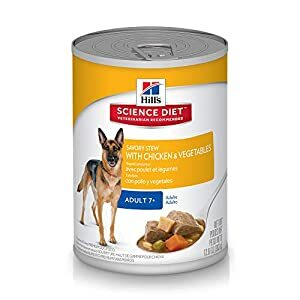 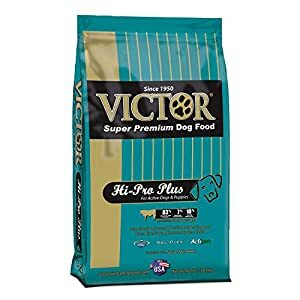 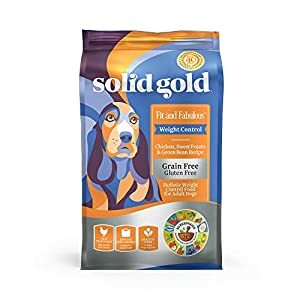 Best dog food brands – welcome to ToppetsUSA for dog food of the highest quality that will meet your dog’s diet needs. 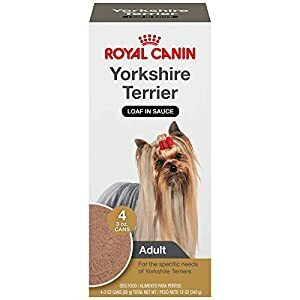 Please look through our range and check out the information and reviews. 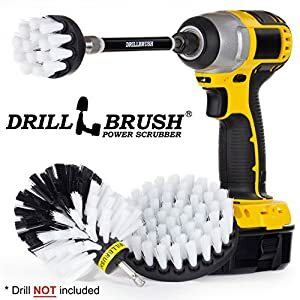 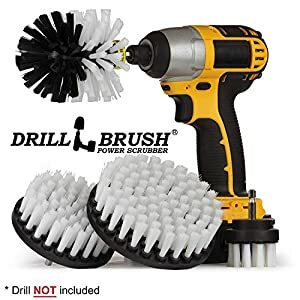 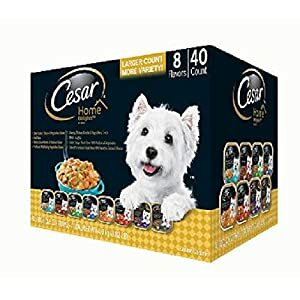 These reviews are all made by people who bought and loved the product (or the dog who loved them!). 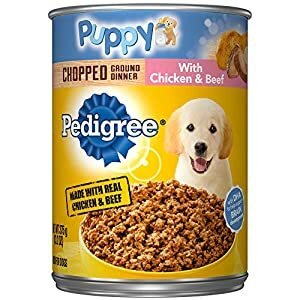 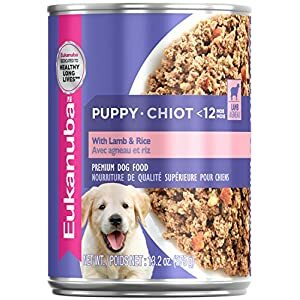 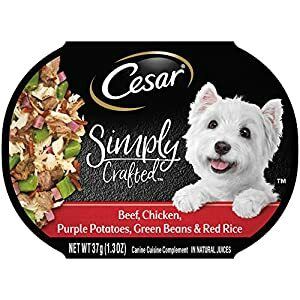 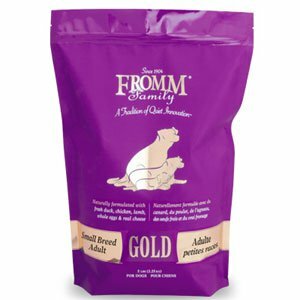 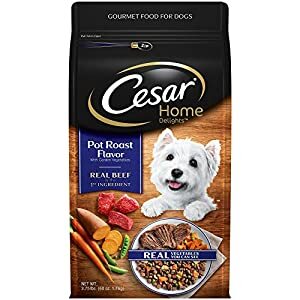 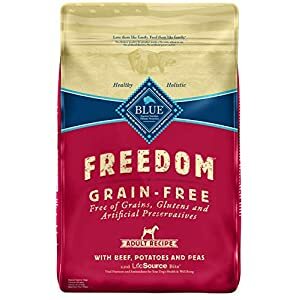 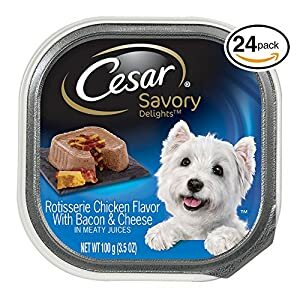 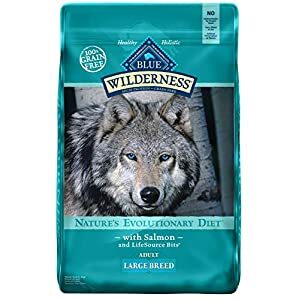 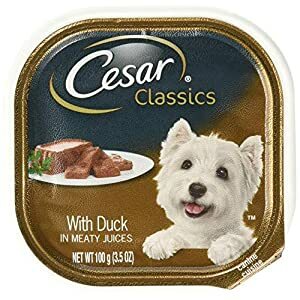 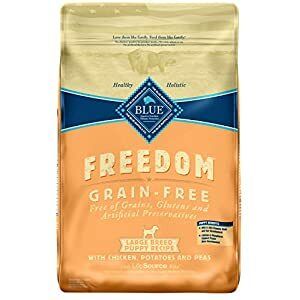 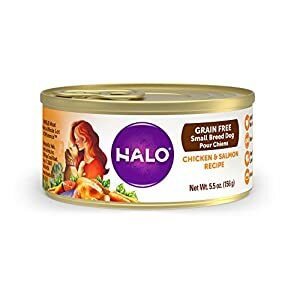 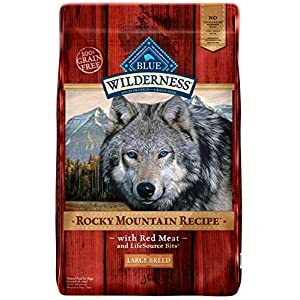 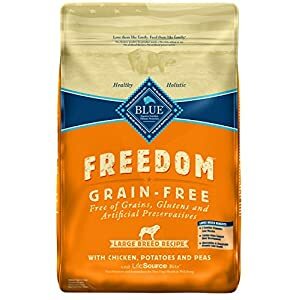 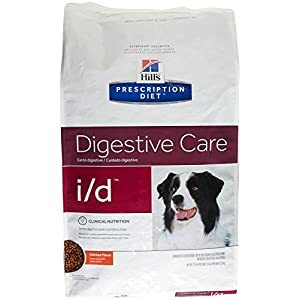 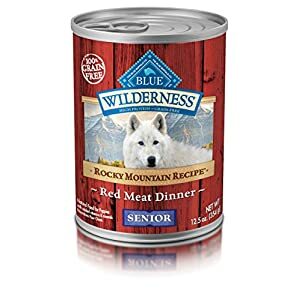 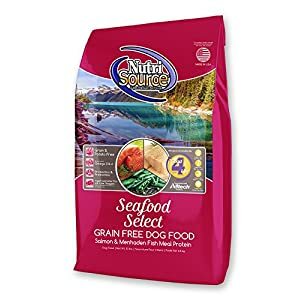 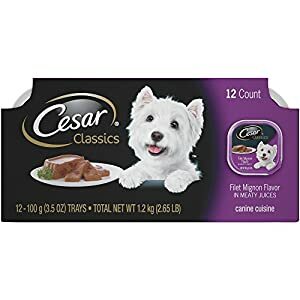 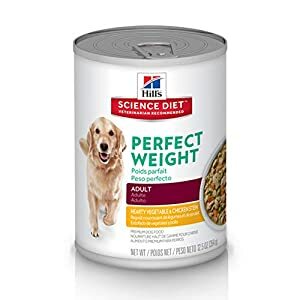 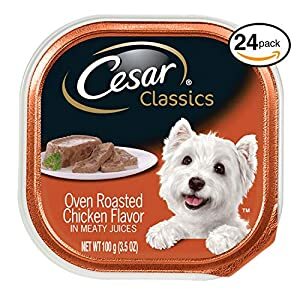 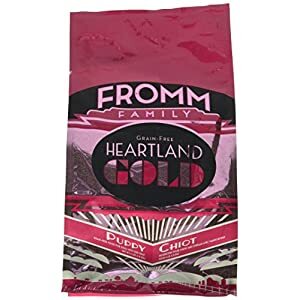 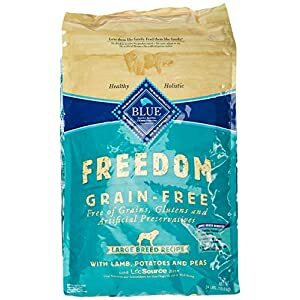 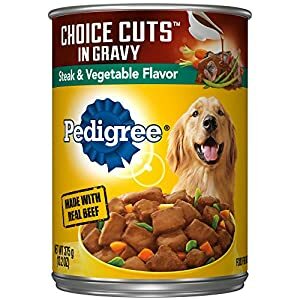 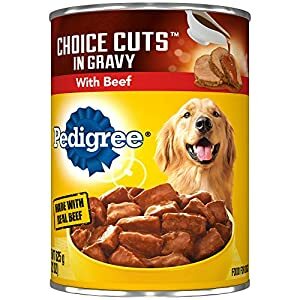 We have the best dog food brands that you can trust, for any appetite and we are sure you can find the recipe you need. 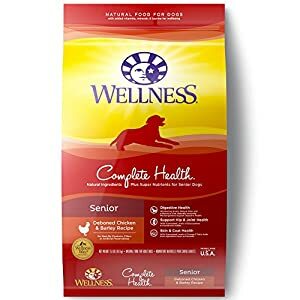 For a happy and healthy life your friend needs the best nutrition which is why we have great brands and highly rated products. 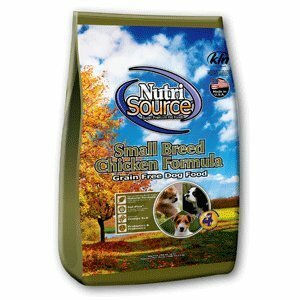 To go with the food we also have dog food feeders and dispensing devises. 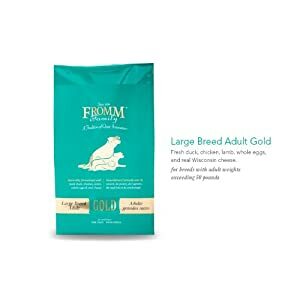 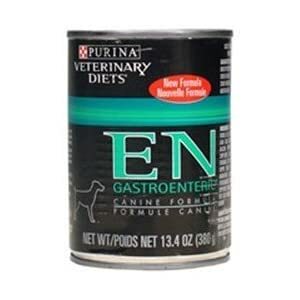 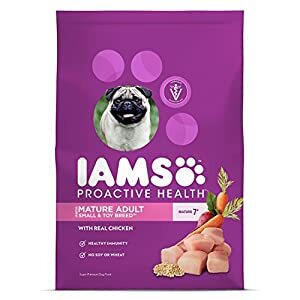 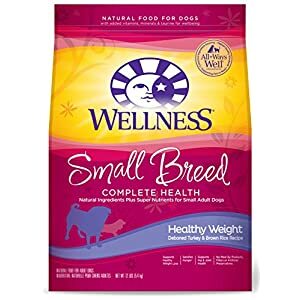 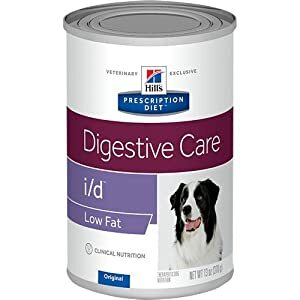 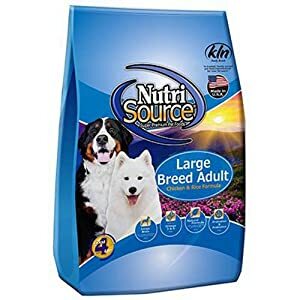 Dogs come in a big range of sizes ages and dietary needs and you are sure to find an appropriate product here. 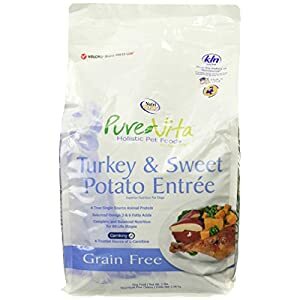 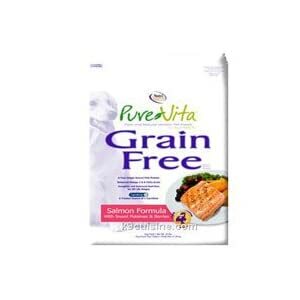 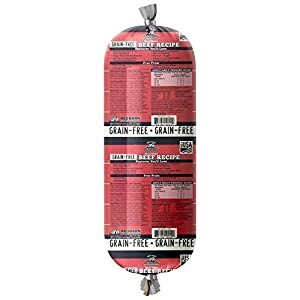 For example we have grain free and other products to help avoid allergies. 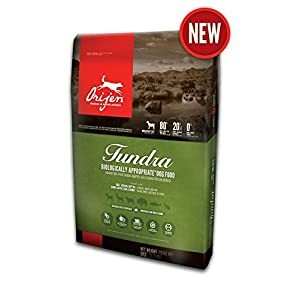 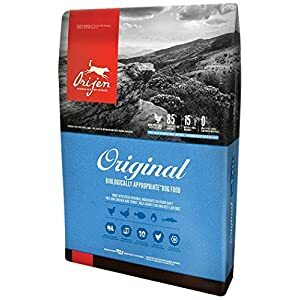 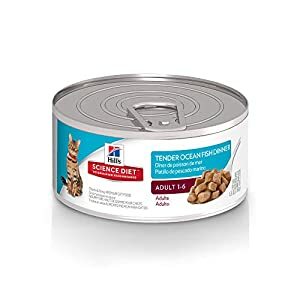 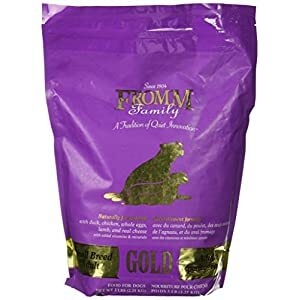 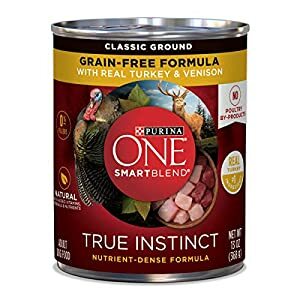 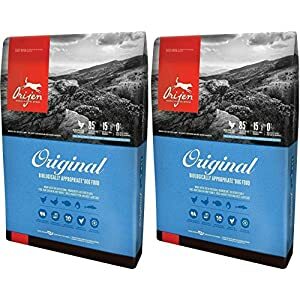 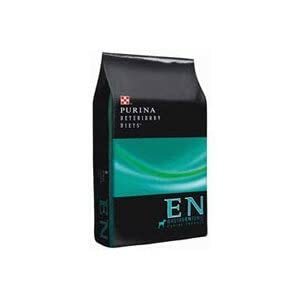 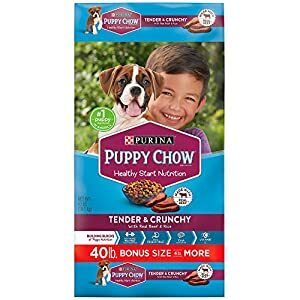 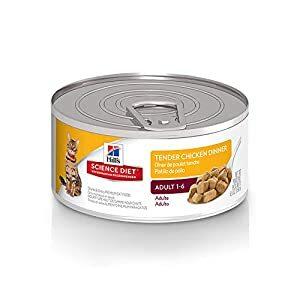 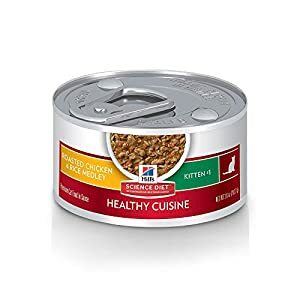 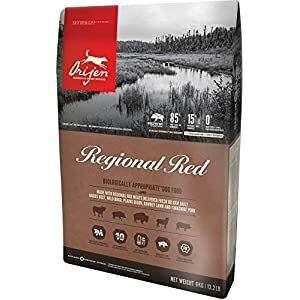 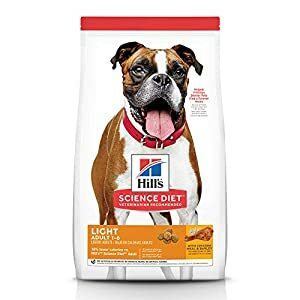 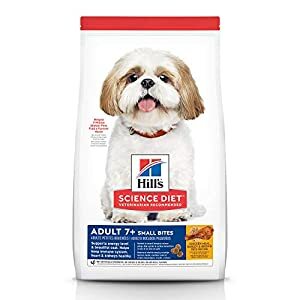 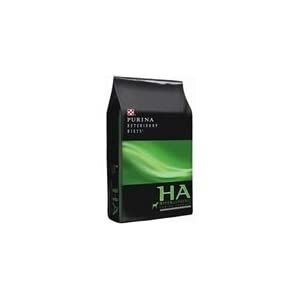 Orijen 4.5 LB Dry Dog Food, Original Formula. 4.5 LB. 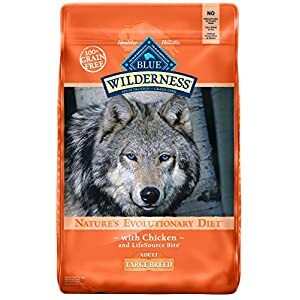 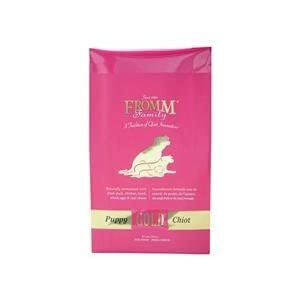 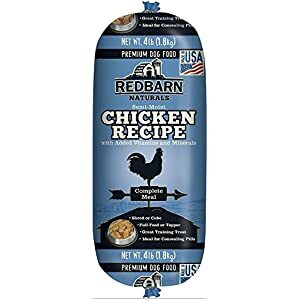 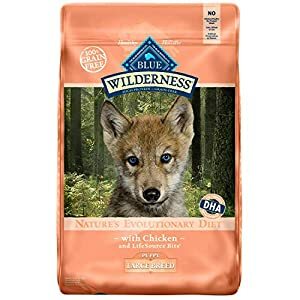 Bag, (Fresh Free-Run Chicken Turkey, Wild-Caught Fish NEST-Laid Eggs Original Dry Dog Food! 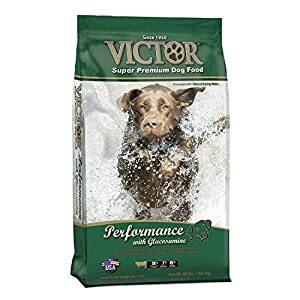 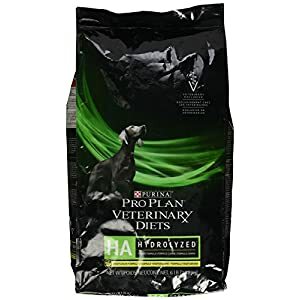 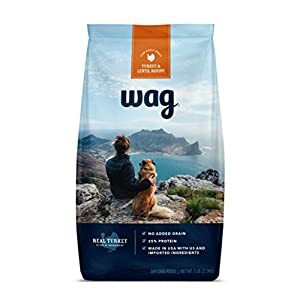 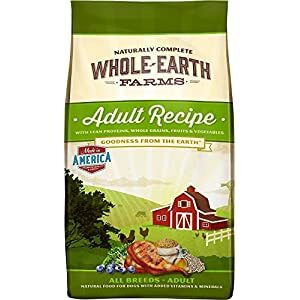 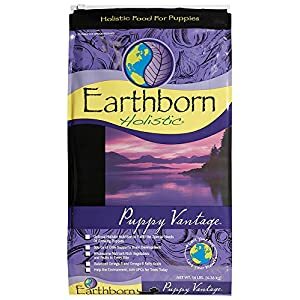 Earthborn Holistic Puppy Vantage Dry Dog Food, 14 Lb. 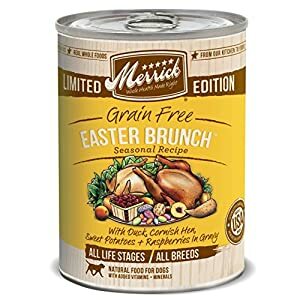 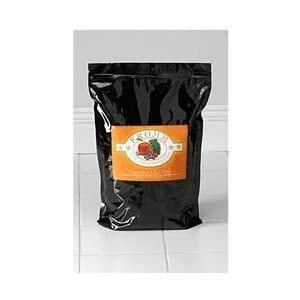 Merrick Spring Seasonals Easter Brunch For Pets (Pack Of 12), 12.7 Oz. 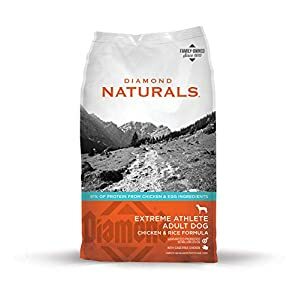 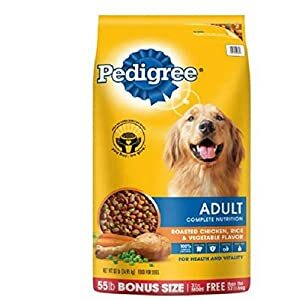 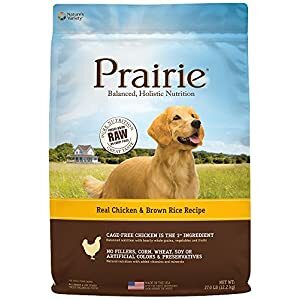 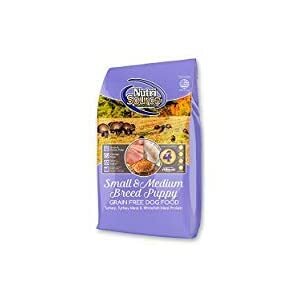 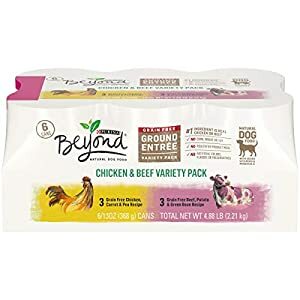 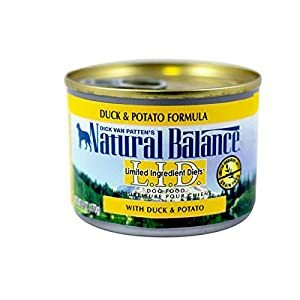 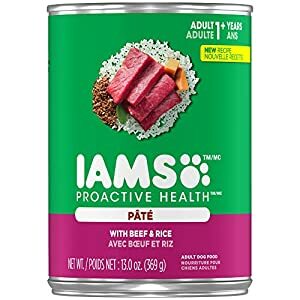 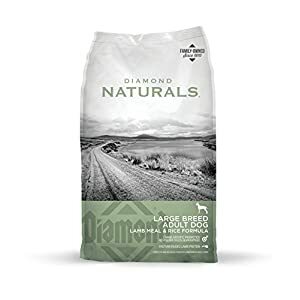 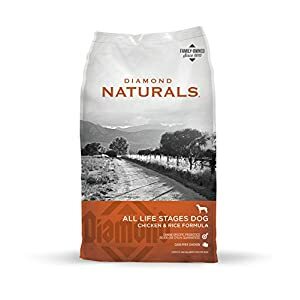 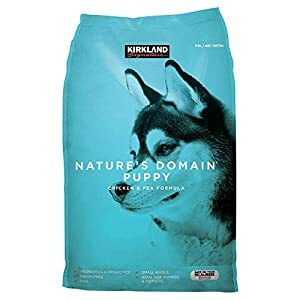 Dealmor Nature’s Domain Puppy Formula Chicken & Pea Dog Food 20 lb.